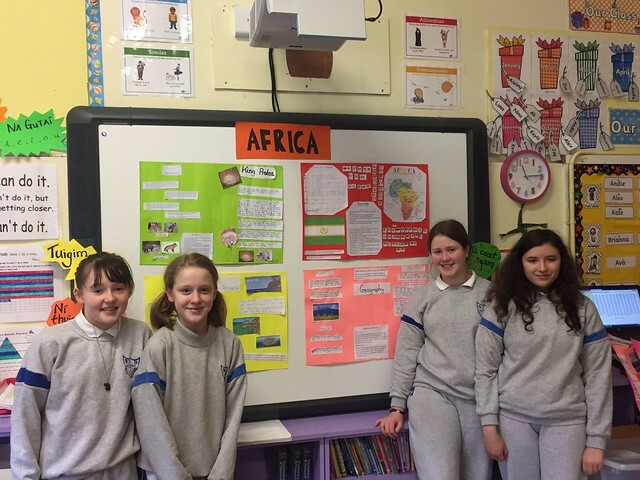 The pupils in Ms.regan's Class worked very hard to complete their projects on the Continents. The girls got the opportunity to present their work to each other in the class, learning so much from each other! Click on the image below to view lots more photographs of the presentations..